Why be satisfied with leftist propaganda on the Spanish Civil War? 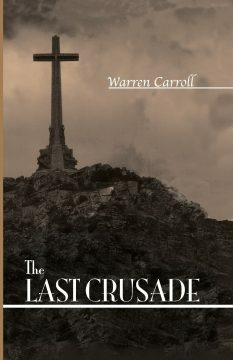 Warren Carroll’s treatment of the events of 1936 is singular in Anglo-American scholarship for seeing the conflict for what it truly was: a death struggle against the Christian faith and a war against Christian civilization. 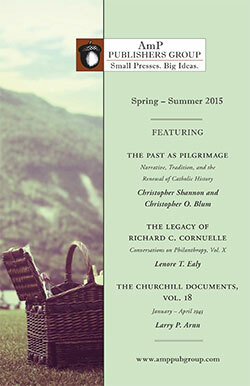 This outstanding work of scholarship illustrates the phenomenon of the traditionalist as revisionist: the distortions of decades of Marxist historiography are overturned in Carroll’s narration of the bloody struggle to preserve Western civilization in the heart of twentieth-century Europe.